A 30 minute service with a short ‘thought for the day’. Holy Communion once a month. Ideal for those who prefer a simple service or who have Sunday commitments. Always followed by a simple breakfast. When most of the Christchurch community gather together. Everyone is welcome, no matter who you are. Music led by our band & organ. Junior Church for infants up to late teenage, and an activity area for toddlers as well as a separate creche. Drama, puppets, and stories when we share our experiences of God working. Holy Communion once a month. Usually finishes by 12 noon. Prayer Ministry available afterwards. Always followed by light refreshments including cake when we are celebrating a special occasion! Once a quarter we combine both services and do something extra special afterwards – keep a look out for these dates! Particularly enjoyed by our Lunch Club and Open Church. 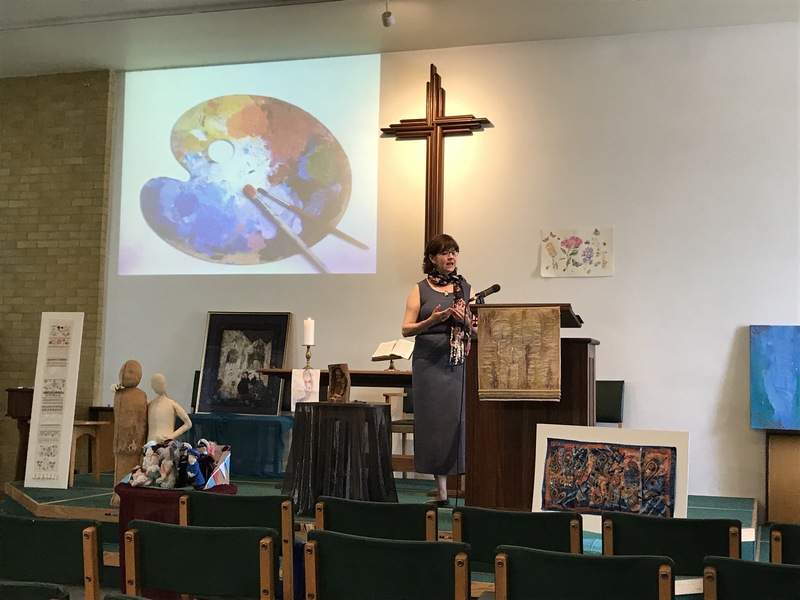 Messy Church, Saturdays, every 2 months. For families to have fun worshipping together through a range of interactive craft activities, a time of celebration and a meal. All are welcome, but booking is required. Other special occasions, Sunday afternoon or evening. Either a distinctive style or a special focus. 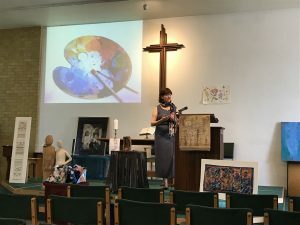 Occasionally we join with other churches in Hitchin or the area.